Technik 6+ 2 Sliding Door Shower Enclosure - Only £250.99! In stock now for just £250.99 including VAT! Hurry while stocks last! 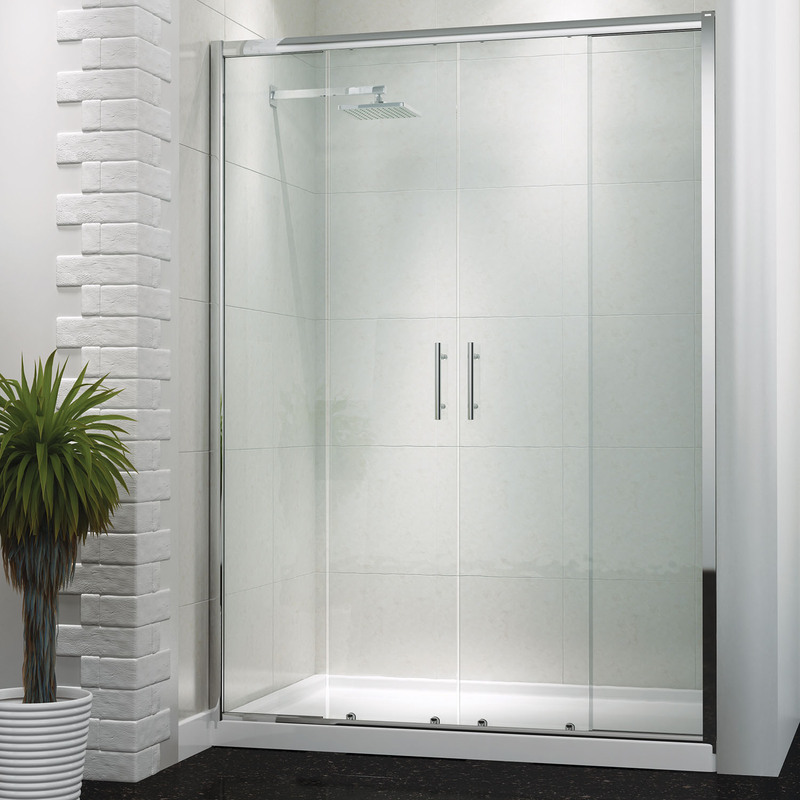 The Technik 6+ 2 Sliding Door Designer Shower Enclosure is a perfect mix of style and strength. With its sleek polished chrome frame and modern design it is a beautiful centrepiece for any bathroom. This enclosure has a superbly smooth sliding door to allow increased ease of access, as well as adding a luxurious feel. The fantastic Lifetime Guarantee that comes with this enclosure as standard is testament to the unrivalled quality this item boasts.